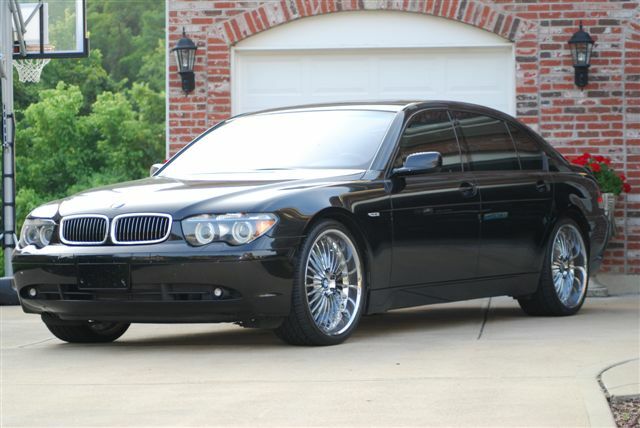 Every man looks great in a tuxedo. 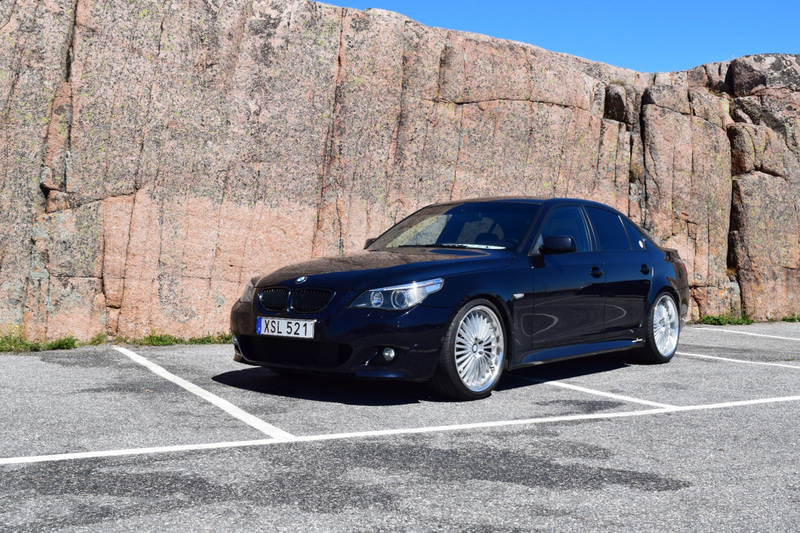 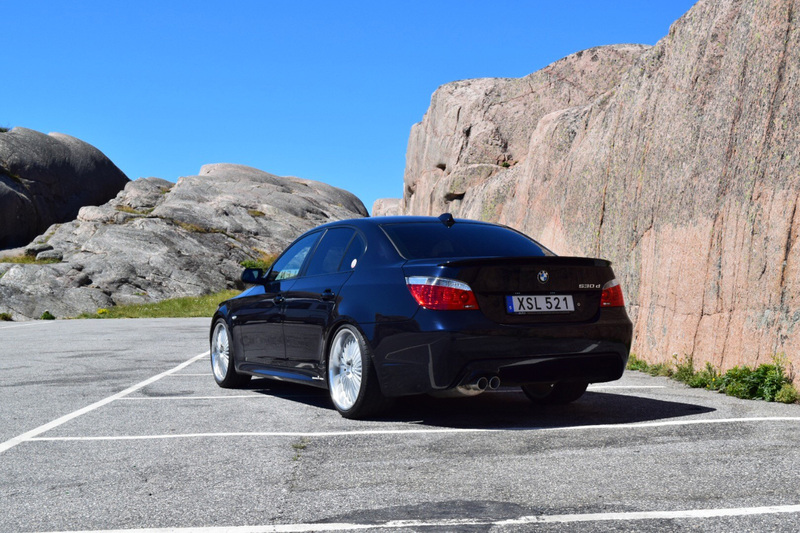 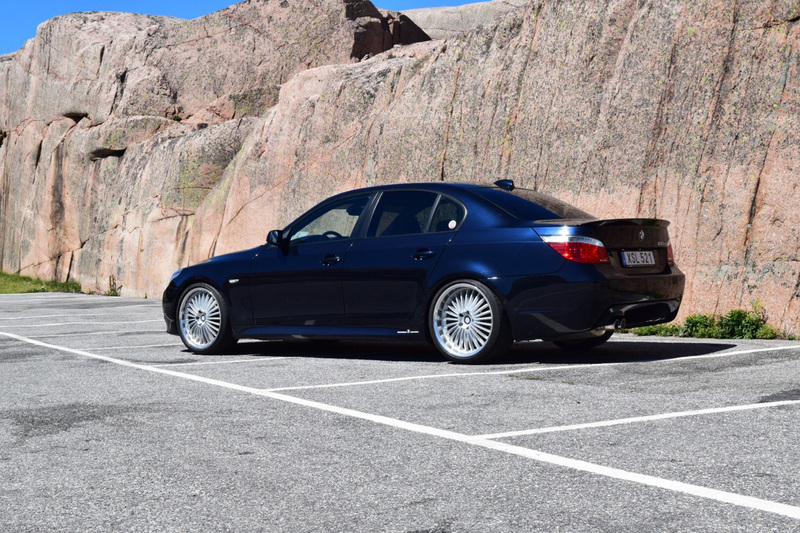 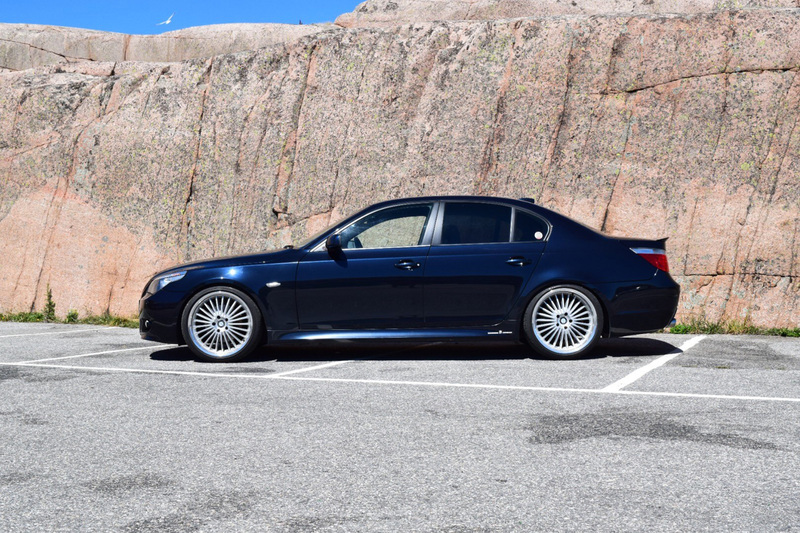 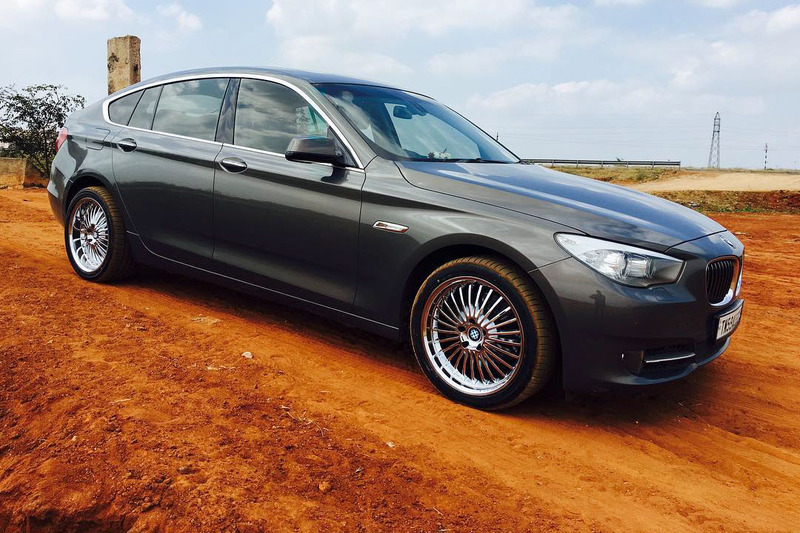 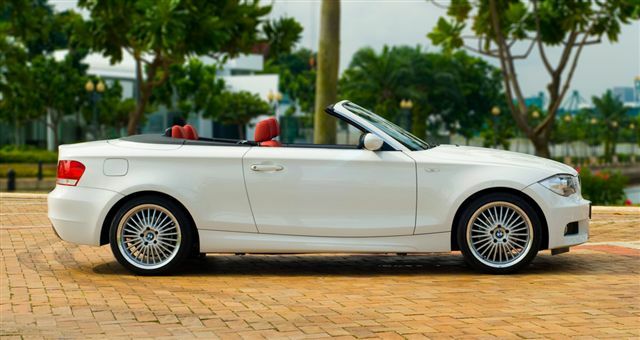 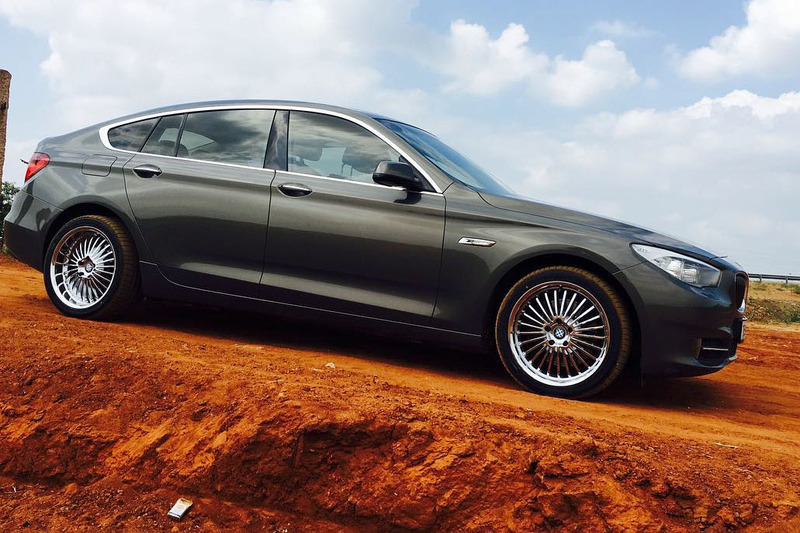 And every BMW looks all dressed up with places to go when wearing elegant Multi Spoke BMW wheels from Beyern. 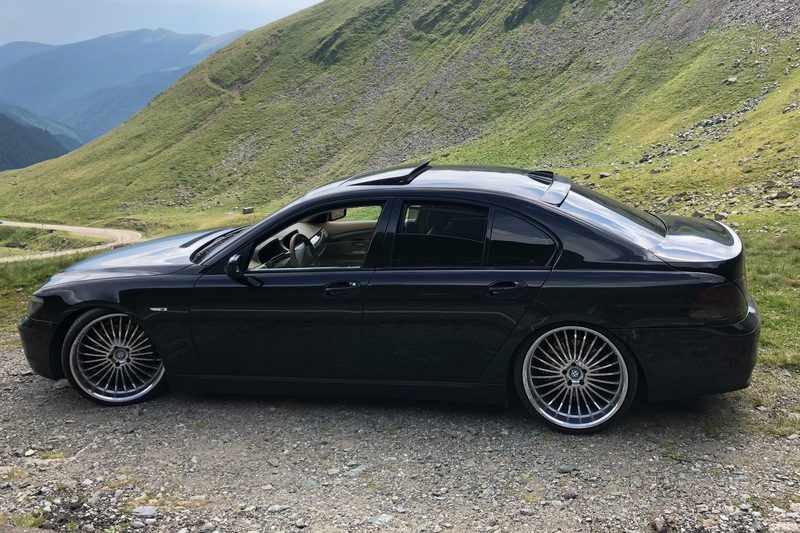 The Alpina-inspired Multi Spoke includes 25 blades in all, artfully arcing from the center hub to the massive mirror-cut lip. 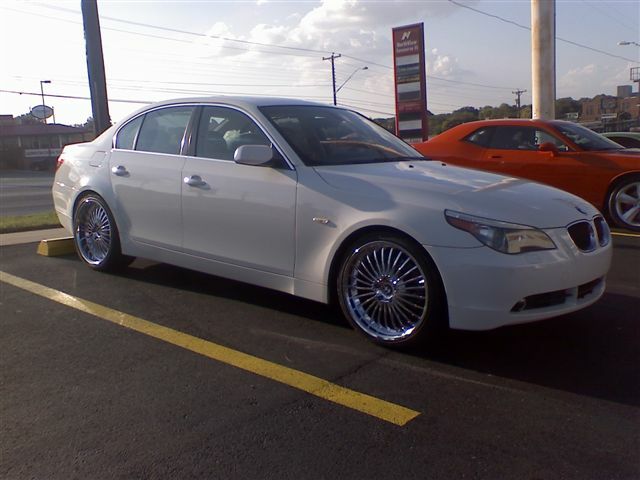 It is popular in both brilliant chrome and more reserved silver. 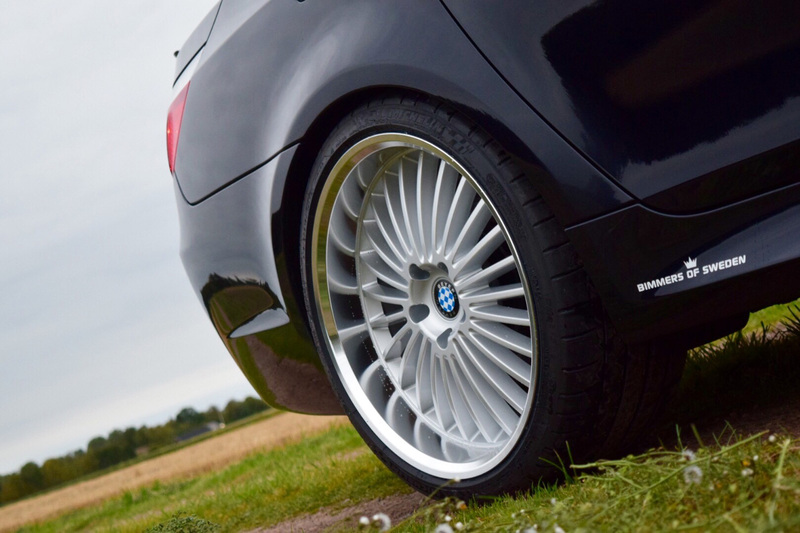 In 17, 18, 19, 20 and 22 inches diameters, from 8 to 11 inches wide, with lips from 1.5 to 4 inches, and in seven different offsets, there's a Multi Spoke engineered to precision fit your year and model BMW. 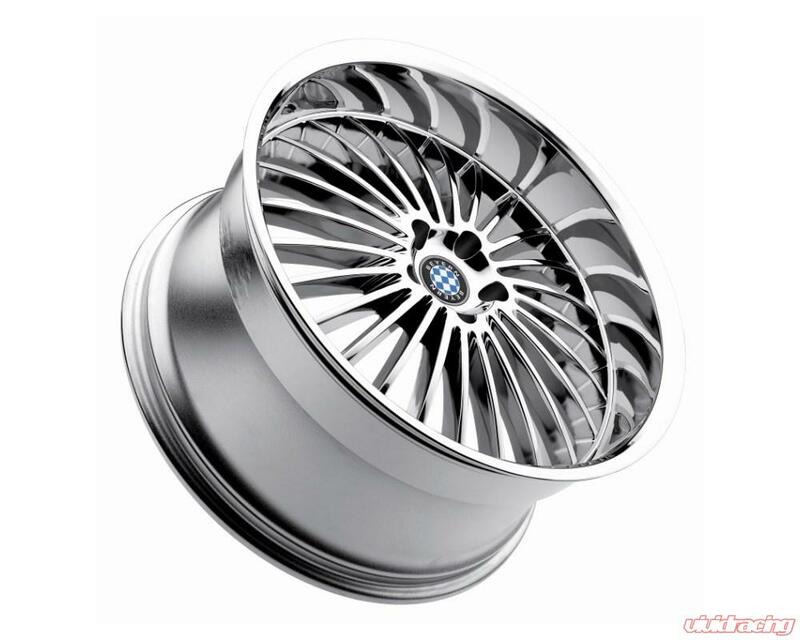 How will the Beyern Multi Spoke invigorate your BMW? 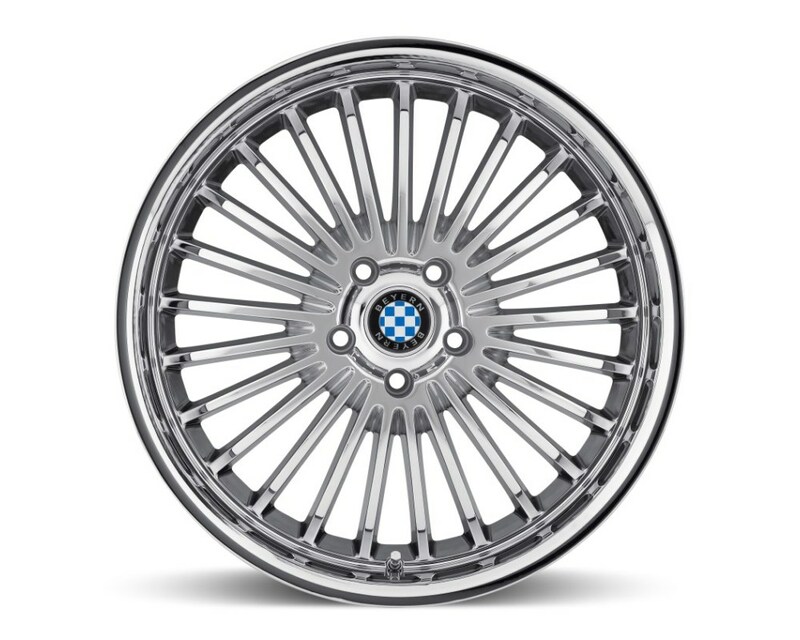 Click the Configurator tab to see each Beyern wheel on a rendering of your year, model and color BMW. 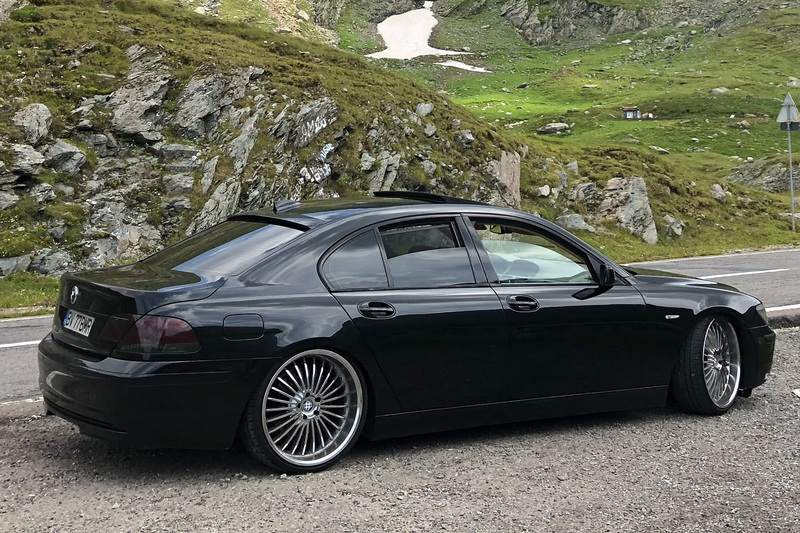 Beyern is the home of BMW wheels. 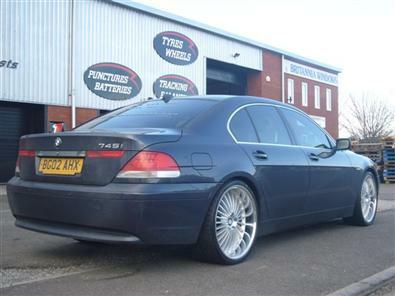 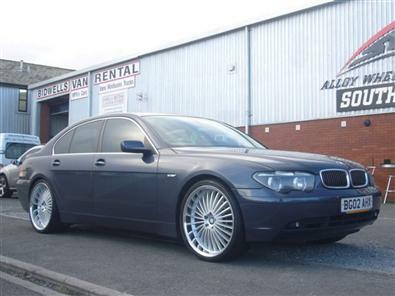 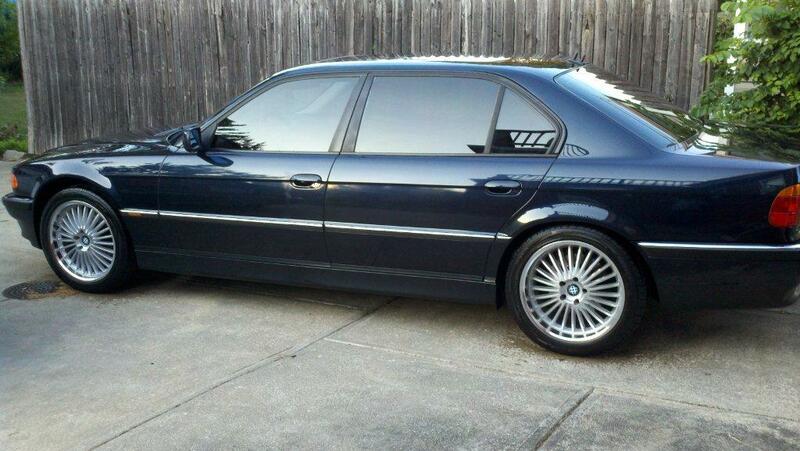 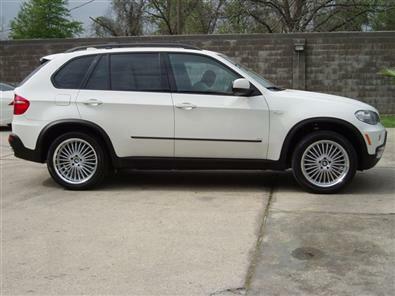 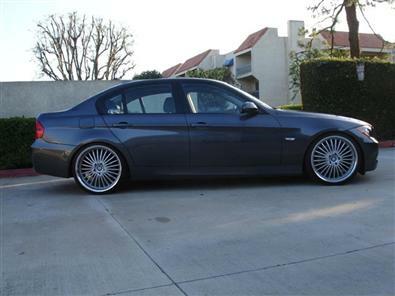 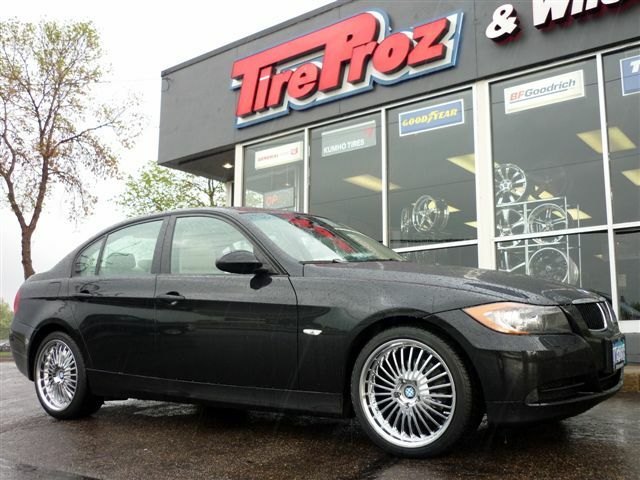 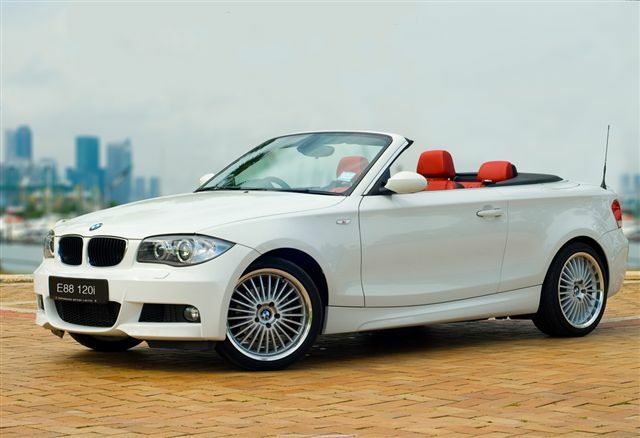 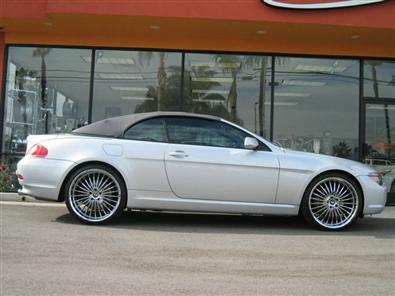 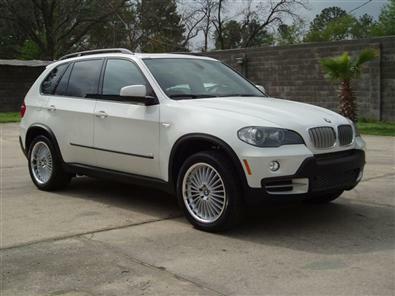 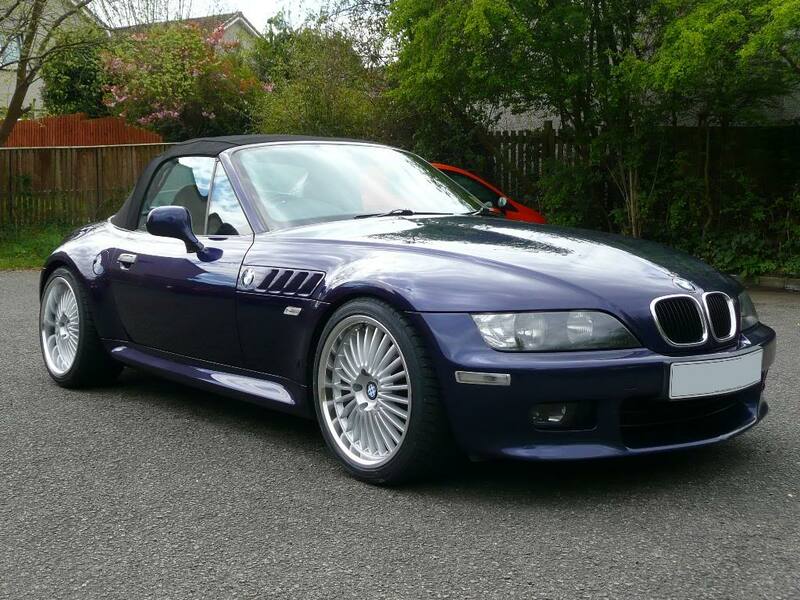 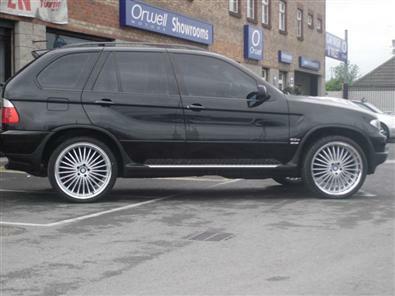 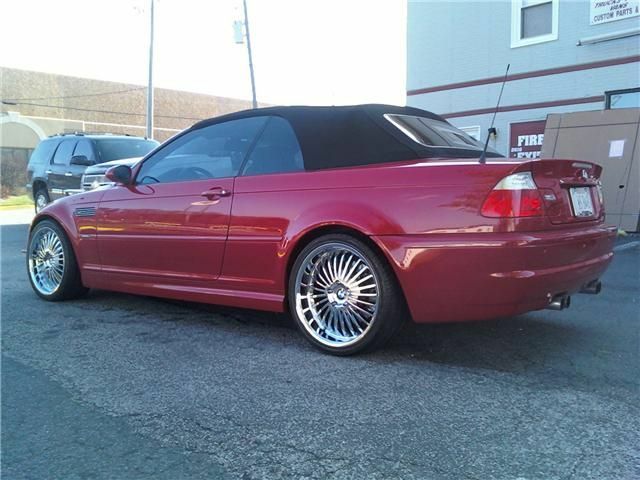 They offer a range of designer wheel styles for BMW in 17 inch through 22 inch wheel sizes. 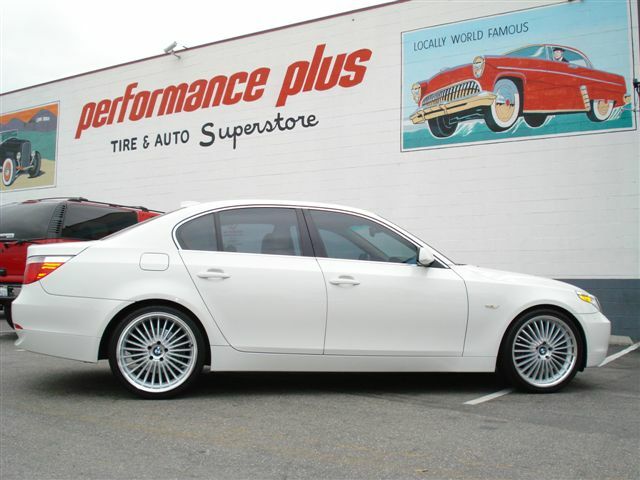 These wheels are designed specifically for BMW cars and BMW SUVs. 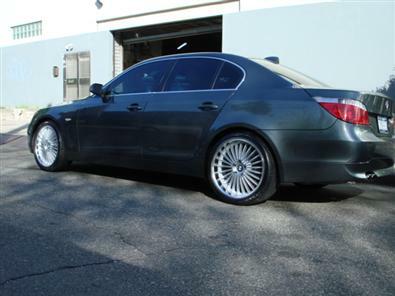 At Beyern they only do one thing and do it right. 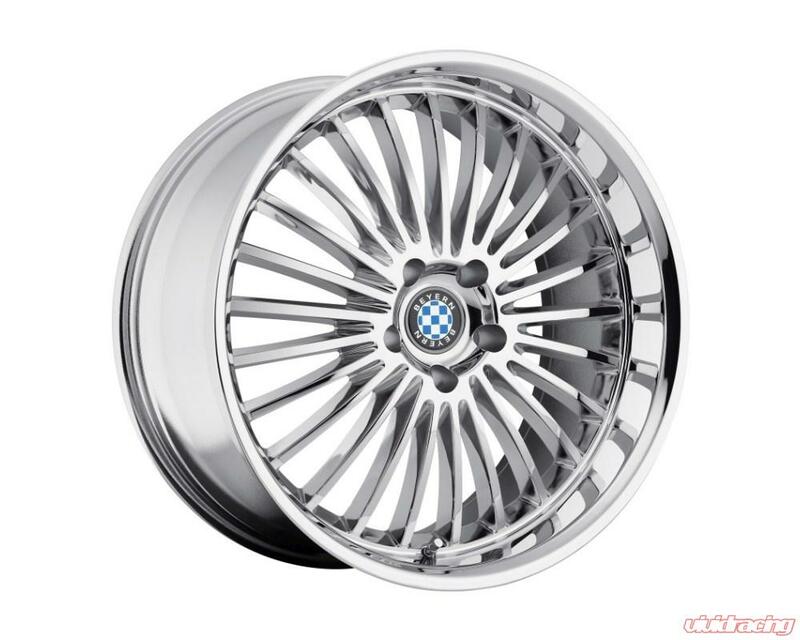 Wheels for BMW.